Microsoft Outlook is a desktop-based email application that allows users to administer multiple email accounts via a single panel. It is a personal information manager that offers foolproof emailing, scheduler, contact management, and many other services. It saves all its data items in Personal Storage Table also known as PST file. This Microsoft PST file is compatible with Outlook application only. Yet, when MS Outlook is unavailable on the local machine, it becomes critical for the users to access Outlook PST files. Besides, if the user is having an inaccessible, orphan, or a corrupted PST file then, it also becomes difficult to open and read PST file. In such cases, a common question that strikes in user’s mind is that how to view PST files without importing? Therefore, here we are available for those users who want to access PST file. Read this blog in detail to learn more about this task in an effective and reliable manner. 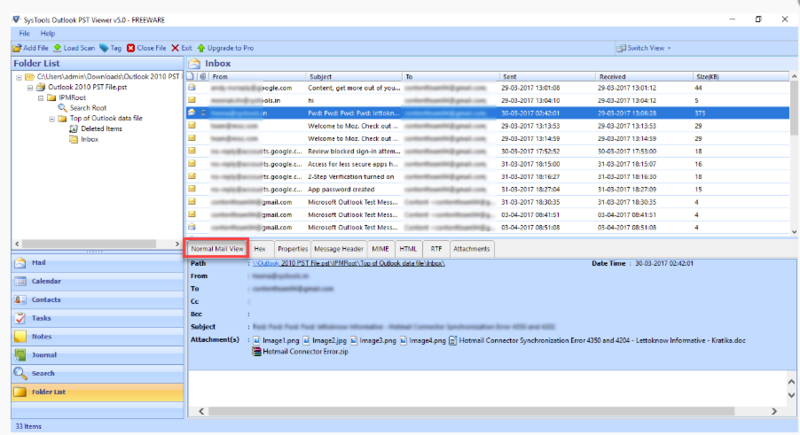 This article describes the best possible approach to open and read Outlook PST files. There are number of computer users who ask for the solution to open PST file. Most of them posted their queries on different social networking sites, blogs, technical forums, etc. We have selected few queries from these websites to post them here. These scenarios will help you readers in understanding the need to read PST files. There are several manual tricks to access PST files without a supportive program. However, none of the manual methods is completely secure and trying these solutions to open PST file, sometimes lead users to permanent data loss. 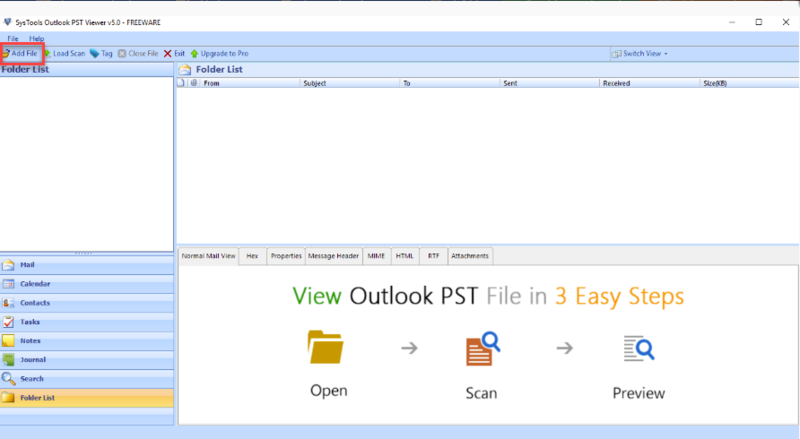 Also, manual solutions to read Outlook PST files are too lengthy and time-consuming. Users need technical expertise to execute them and even after wasting a lot of time there is no guarantee that users can access their Outlook PST. Thus, we recommend users to choose a trusted third-party utility i.e., SysTools PST Reader. 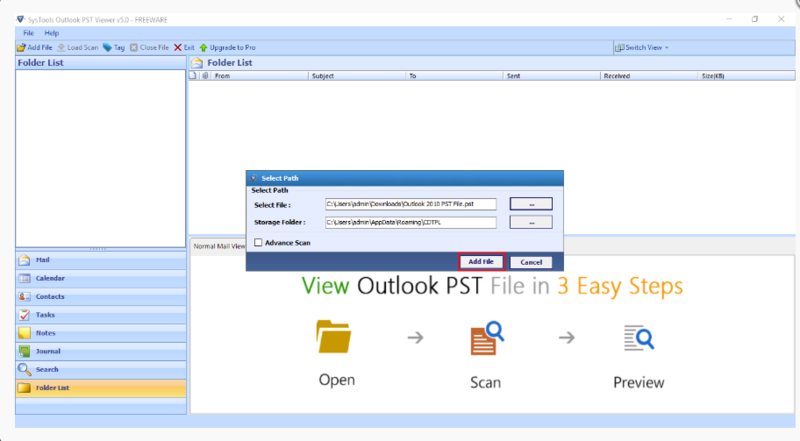 The main intention of designing this Outlook PST File Reader Freeware is to enable users open, view and read all data items of Outlook PST file without installing Microsoft Outlook on the local machine. 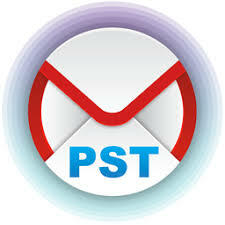 The tool allows to view and read emails from PST file along with attachments without any hassle. Additionally, users can read corrupted PST files with the help of this advance utility. If you need to view the attachments of any particular email then, click on Attachments tab and continue with the process to view PST files without importing. There are several computer users who are searching the solution for the same query i.e., how to view PST files without importing? Consequently, to resolve this issue we have come up with this article. Here, we have discussed one eminent technique to open PST file without importing. 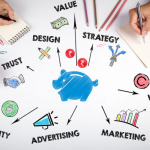 The mentioned method is easy and every technical, as well as non-technical user can execute it without any hassle.